Just about every day, as wine o'clock approaches, you can find me uncorking or unscrewing a new wine adventure. Being a wine enthusiast, a wine blogger, and someone who appreciates and enjoys the liquid expression of a place, a person’s vision, and Mother Nature’s influence -- I find wine to be one of the most intriguing beverages in the world. It’s a hobby where there is always something new to taste and learn as well as a sea of friendly "wine peeps" to meet in real life and via those wonderful and time-consuming social media portals called Facebook and Twitter. With summer fast approaching, the following four wines offer good value and will enhance any backyard cookout or get-together without breaking the piggy bank. For further information and where you can find these wines, please see my tasting notes below. 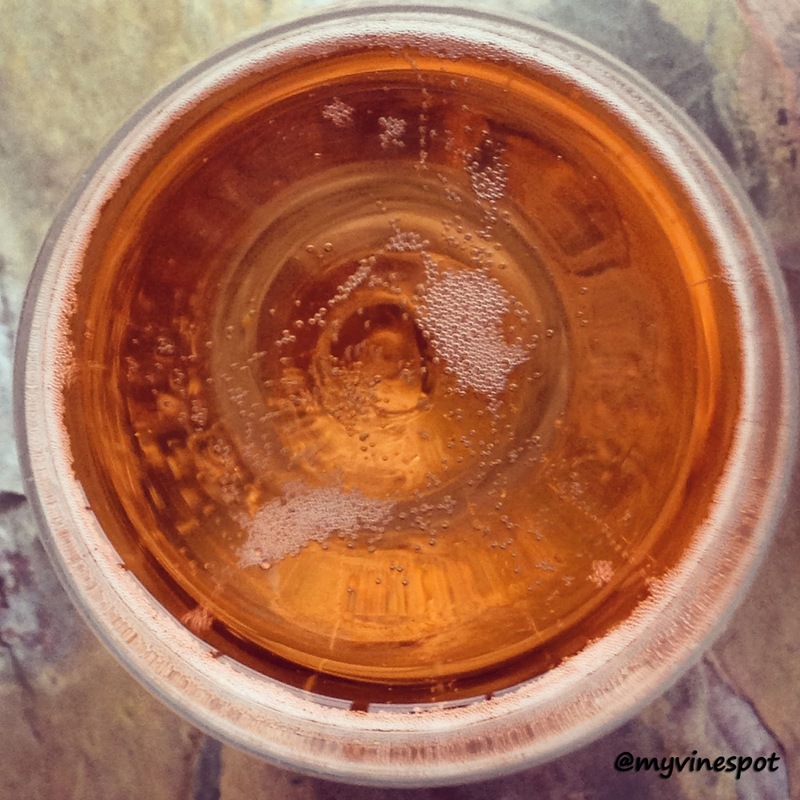 Review: Côté Mas Crémant de Limoux NV Rosé Brut (SRP $17): This refreshing and lively sparkler from Limoux is composed of 70% Chardonnay, 20% Chenin Blanc, and 10% Pinot Noir. In the glass, it displays a vibrant, pale-copper salmon color with persistent beading and soft mousse. Aromas and flavors of fresh red berries and rose hip mingle with white stone fruits and hints of lemon and lime. The palate has a sleek, mouth-watering quality about it with a pleasant, medium-length acid-driven finish. The producer calls this “an excellent aperitif wine,” which it is. It’s also a particularly good choice for cookouts and picnics as well as a nice midweek “just because” bottle to enjoy. Region: Limoux, France. (Other info: ABV 12%, méthode traditionelle, cork enclosure). 88 Points. Click here to find this wine. 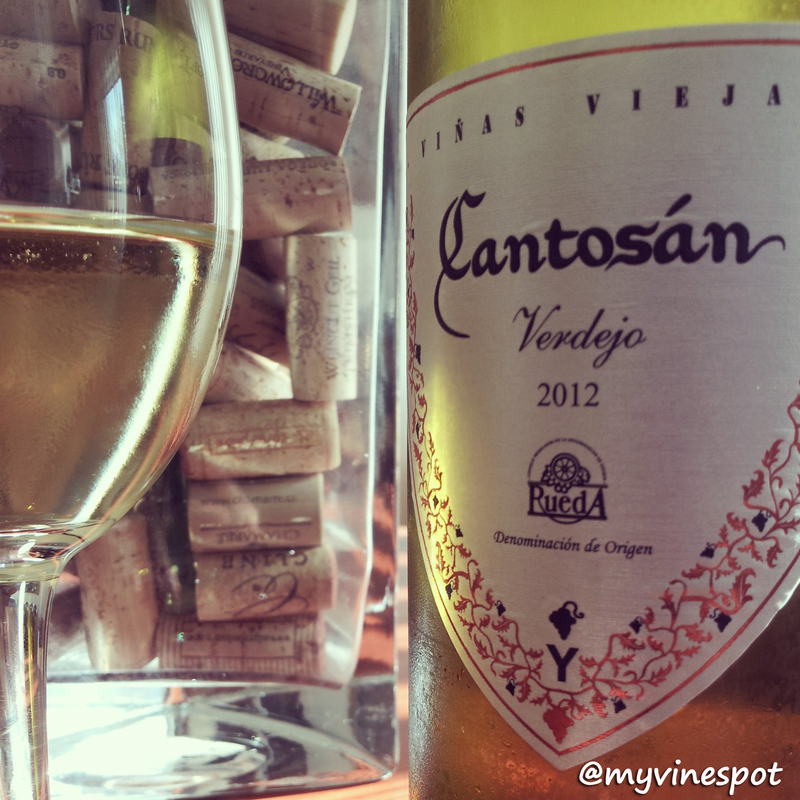 Review: Viña Cantosán 2012 Verdejo (SRP $12): This is 100% Verdejo, a grape variety native to the Rueda region of northern Spain. Straw yellow in color, this wine is medium-bodied and refreshing with (medium) aromas and flavors suggestive of bruised apple, yellow apple, pear, hay, a subtle almond like quality, and notes of citrus blossom. Overall, this is a delightful, food-friendly and budget-friendly wine that’s ideal for warm weather sipping. It’s also a nice ‘alternative white’ wine to throw in the mix this summer. The tasting notes, which I agree with, suggest paring a bottle with smooth cheeses, fish, and seafood. Region: Rueda, Spain. (Other info: ABV 13%, synthetic closure.) 86 Points. Click here to find this wine. 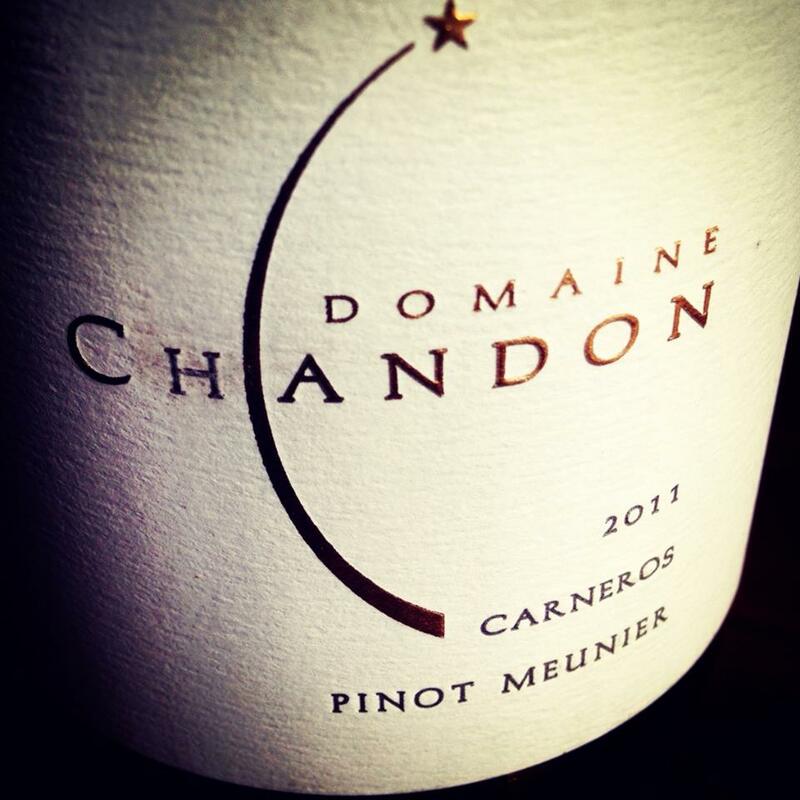 Review: Domaine Chandon 2011 Pinot Meunier (SRP $23): This wine is bright, supple, and harmonious with fresh red fruit and plum flavors alongside violets and pronounced spice. It is food-flexible and a great choice to open and share with friends at your next backyard cookout. Overall, an enjoyable and easy-drinking single-varietal bottling of a Champagne grape variety that I typically don’t find vinified as a still wine on its own. Region: Carneros, California. (Other info: ABV 13.5%, cork enclosure). 89 Points. Click here to find this wine. 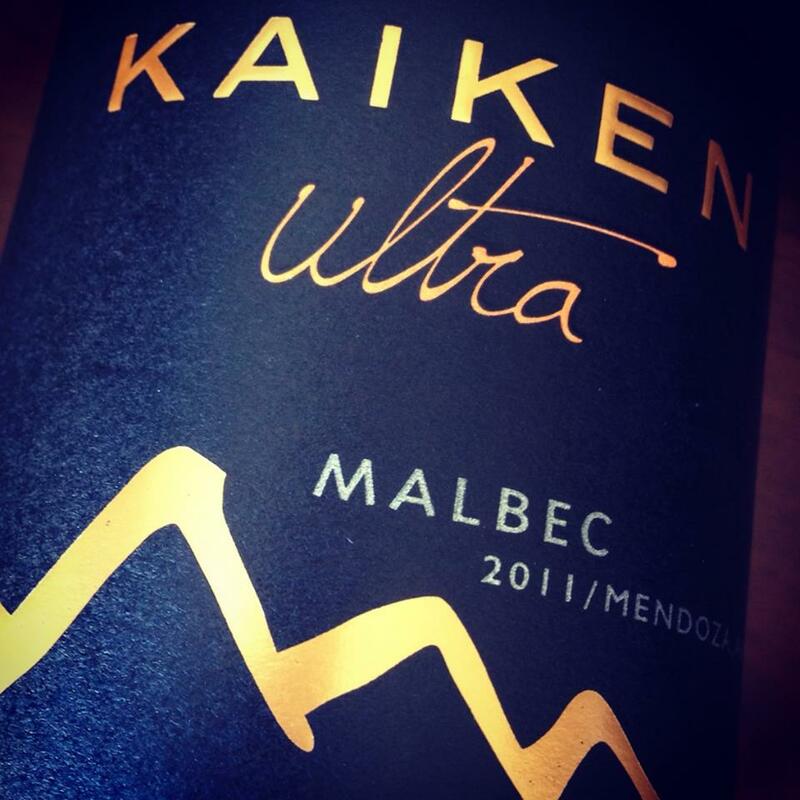 Review: Kaiken 2011 Ultra Malbec (SRP $24): This deep colored, tasty Malbec offers inviting blackberry, ripe plum, and floral perfume aromas with underlying notes of brown baking spice. The aromas lead to a [fairly] full-bodied, fruit-forward (and focused) palate with soft round tannins, good depth, understated acidity, and a pleasant, medium-length finish. Overall, this is a nice, reasonably priced bottle to have on hand for spring and summertime get-togethers and backyard barbecues. Grilled meats or portobello mushrooms would pair nicely. Region: Mendoza, Argentina. (Other info: ABV 14.8%, 80% aged in French oak barrels for 12 months, 4% Cabernet Sauvignon added, cork enclosure). 89 Points. Click here to find this wine.